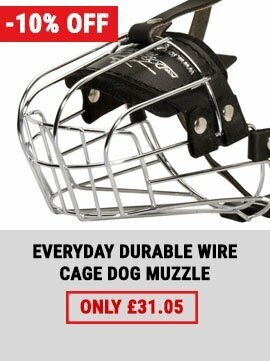 Large number of professional dog trainers advise to use dog harnesses for daily dog walking and training. 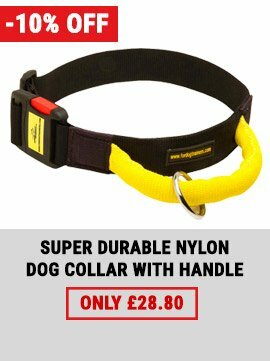 We offer to choose one of our best canine accessories - dog tracking harness. 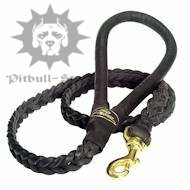 This Amstaff harness is made of extra durable pure leather. 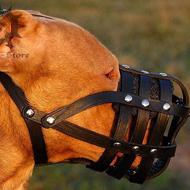 Strong straps of this leather dog harness are adjustable. All brass alloy fittings are corrosion-proof. 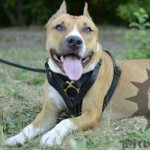 Show your Amstaff how you take care of it with our dog tracking harness. 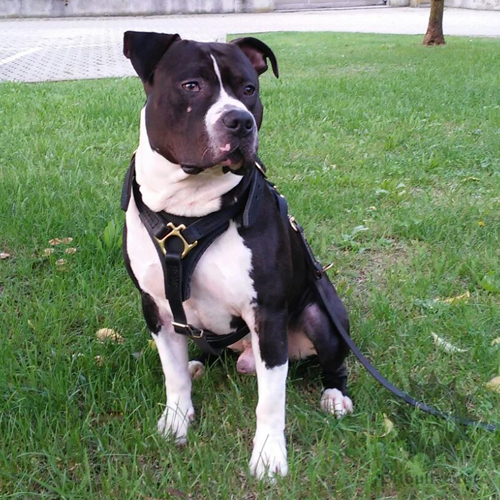 This Amstaff harness is padded with felt. 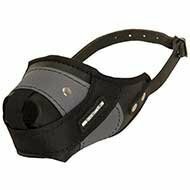 Ergonomic design and soft lining of the leather dog harness help to reduce hard load during tracking, pulling or other kinds of dog sport. All padded zones give the maximum moving comfort for your Amstaff. 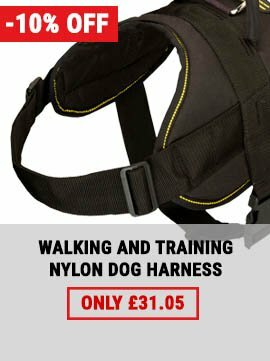 This dog tracking harness will serve your Amstaff longer if you treat it with our leather care balsam. The parcel arrived on Tuesday, exactly in time, and here is the photo of my dog.